Friendships come in all shapes, sizes, and colors! What kind of friend are you? Are you a true blue loyal friend? Are you as kind and sweet as a plum? Are you a razzle dazzle rose supportive friend? No matter what life brings, you can always brighten someone’s world by being a good friend! 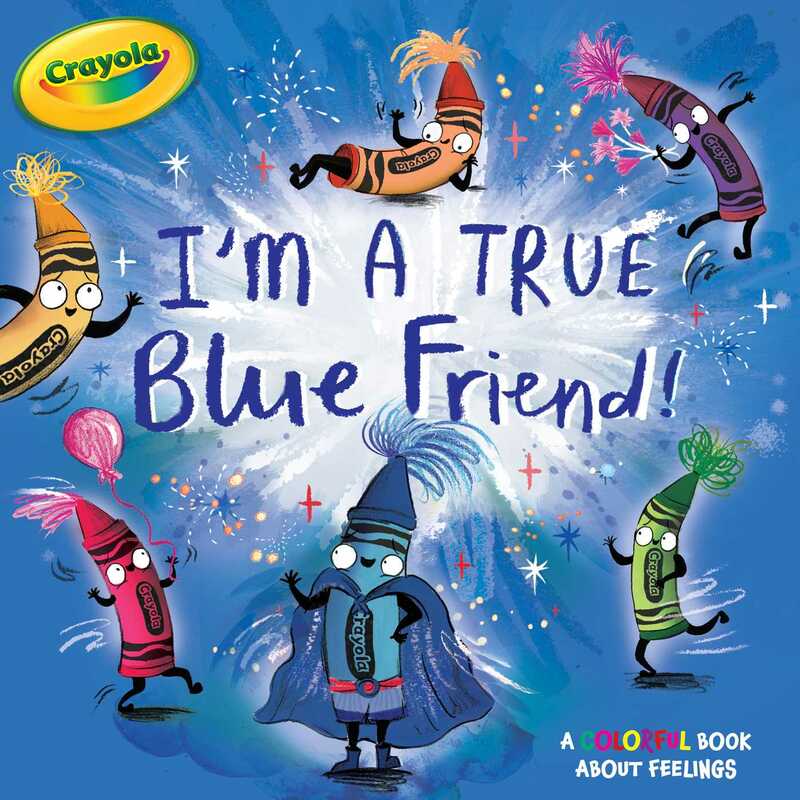 Book Cover Image (jpg): I'm a True Blue Friend!